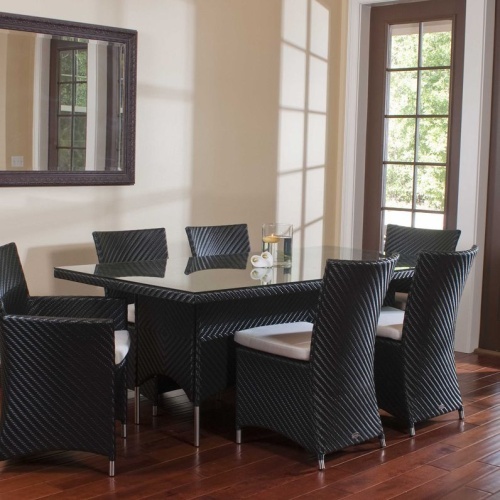 The Valencia 7 piece Dining Set combines modern style with functionality. 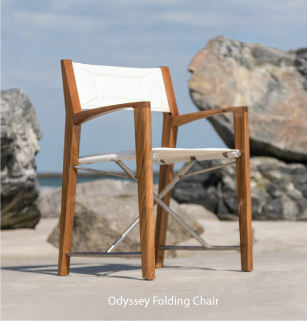 Lightweight and sturdy enough to withstand the rigors of everyday use, each piece is made of durable synthetic wicker on a powder coated high performance aluminum frame. 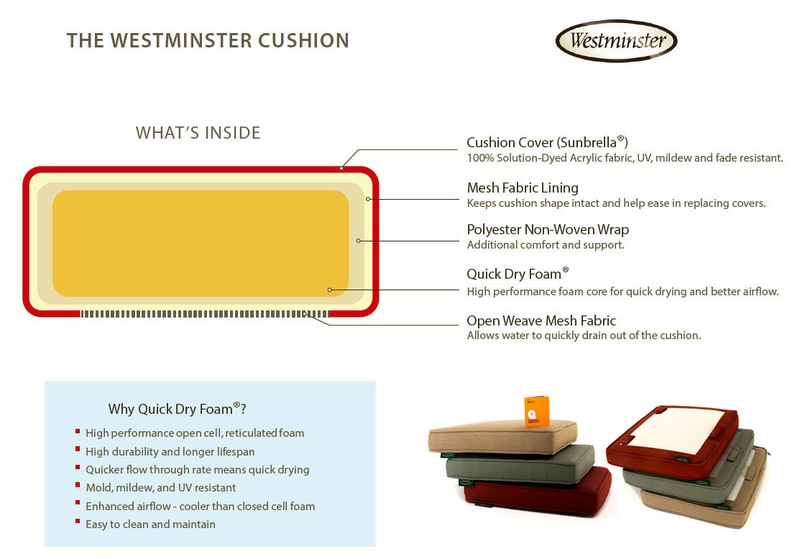 The fibers are engineered to not only replicate the look and feel of wicker or rattan, but to endure through weather, UV exposure, mold, and mildew. 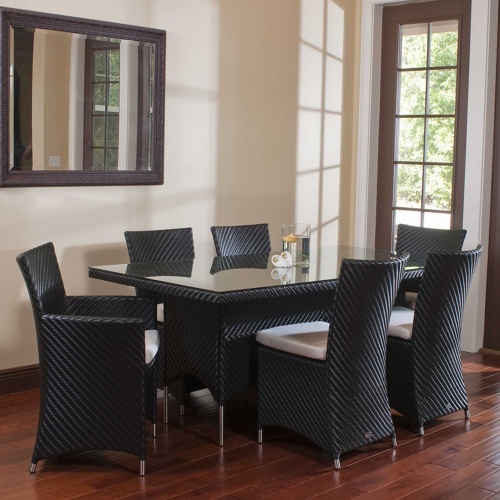 1 Valencia Black Square Table, 4 Valencia Black Side Chairs, and 2 Valencia Black Dining Chairs. 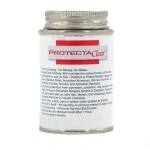 Built to standard specifications for commercial and residential use.